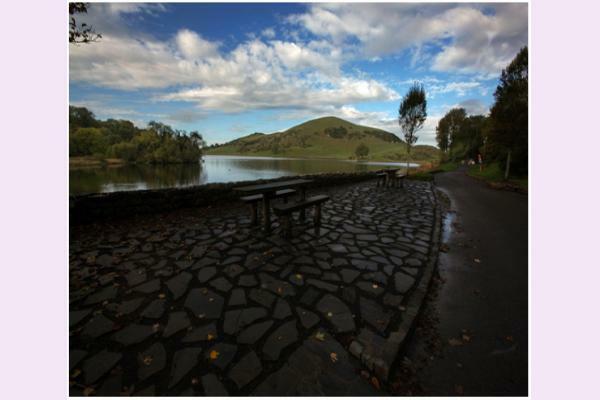 Lough Gur is one of Ireland’s archaeological and historical gems. The beautiful and enchanted lake lies 21 km south east of Limerick city. From the level surrounding countryside it unfolds in beauty its placid waters and rugged hills – a fairyland of stone circles, ancient habitation sites, megalith tombs, crannogs and castles. The Heritage Centre is located 5 km’s from the Great Grange Stone Circle – Ireland’s largest stone circle! The Centre boasts a 5 star state of the art facility and has recently received the 2014 Trip Advisor Certificate of Excellence Award. 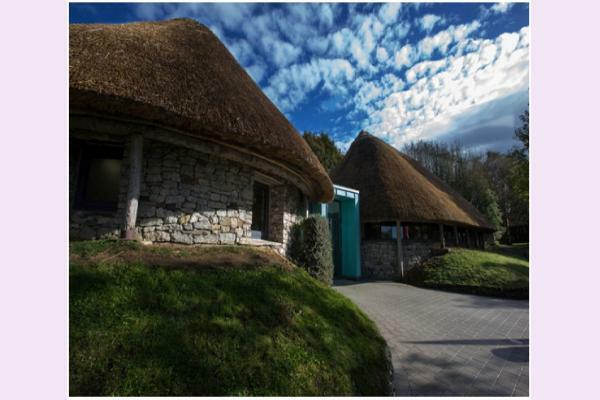 Visitors to the Heritage Centre at Lough Gur can find out about the rich heritage of Lough Gur by visiting the interactive multimedia exhibition that brings to life over 6,000 of archaeology and history. Highlights include: Exhibition detailing over 6,000 years of history at Lough Gur, listening points, audio guides, archaeological dig, Neolithic Pot model, AV presentation and interactive touch screens.